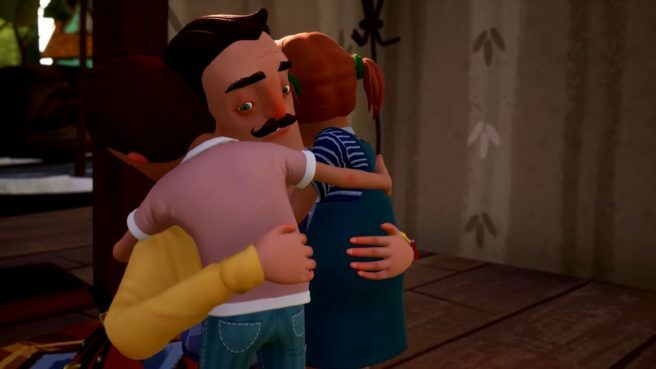 With Hello Neighbor: Hide and Seek set to land on Switch later this week on December 7th, tinyBuild has put out one more teaser video for the prequel game. Although it is brief, the footage gives a little bit of insight into the story of the game. View the video below.